The show was great! Pat is hilarious, an all around great guy! I was at this show...phenomenal! My friend John and I decided to go to the show at Helium Comedy Club in Philly. I am glad I did. 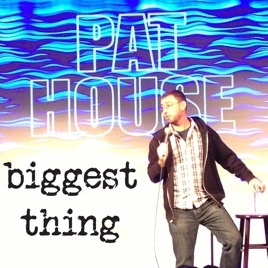 Pat House is a great comic and pretty much the best in the Philly/Tri-State area. He deserves to blow up and become the next "biggest thing" or comedian. 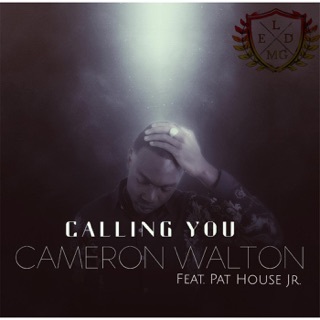 Buy this album...I know I am...with the last ten bucks I have to my name! He is an inspiration to all of us comedians and this album is a great representation of his talent to captivate an audience. 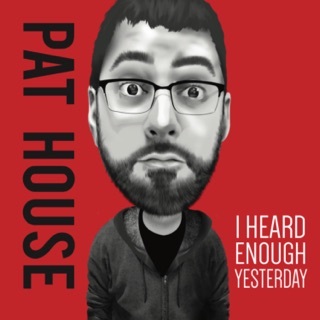 When I grow up, I want to be as funny as Pat House. 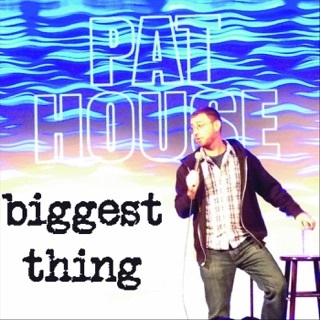 Pat House is a great comedian who tours nationally and this CD is great. It's a 100% must own if you enjoy standup comedy.